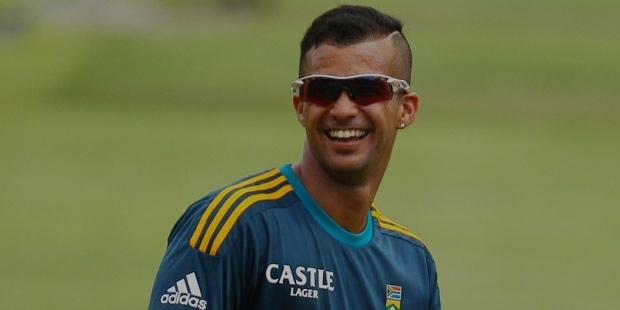 JP Duminy is one of the most successful batsmen who generally occupy the top order. He is filled with all the ingredients that are required to make top notch players. Duminy is a skilled fielder and a useful change bowler.He became famous during his Under 19 (South Africa) Tour to England in the year 2003 and in the domestic season in the year 2003-04. 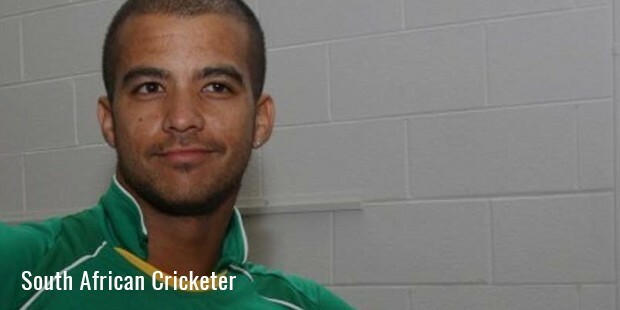 Duminy, with his hard working nature nourished his skills and talent to get a place in the team. His never ending hunger for runs kept him going and his patience on the field resulted in some incredible skills displayed to impress the world.Duminy continued to haunt Australia, by scoring heavily in One Day Internationals (ODIs) and T20s. He emerged out as the most shining star of the game, and the timing of the series suited him very well. He made his Test debut in the year 2008 against Australia at the WACA in Perth. 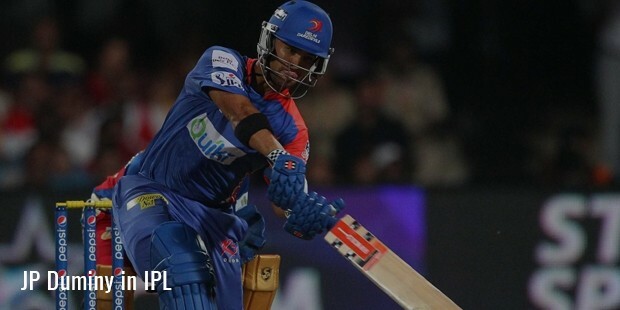 Duminy scored 50 and remained not out in the second inning by hitting match winning runs, putting on an unbroken century partnership with AB de Villiers. Duminy’s performance was praised by various critics, including the likes of Peter Roebuck. In the beginning of the Boxing Day, he collaborated with the tailenders to score 166 which was his maiden Test century. During the 3rd Test of that tour, he took the critical wicket of Michael Clarke, and also took many amazing catches, some of the freakiest catches ever seen in the T20 international against Australia held in Brisbane. India’s most expensive series Indian Premier League (IPL) was not far off. He was acquired by the famous Mumbai Indians franchise for a whopping US$ 950,000. There he scored two half-centuries in the tournament. Now he plays for the franchise Delhi Daredevils. JP Duminy was the only player after Adam Gilchrist to be dismissed for 99 in a World Cup match. There have been 36 occasions when a player has been dismissed in the nineties in World Cup. With consistent performance and stable efforts, Duminy continues to do well for himself and his country, setting an example of sorts to the future of the cricket. Duminy scored 166 runs against Australia in the year 2008 at Melbourne cricket ground. 103 runs were scored by Duminy against New Zealand in the year 2012 at Basin Reserve. He made 100 against Sri Lanka in the year 2014 at Galle International Stadium. 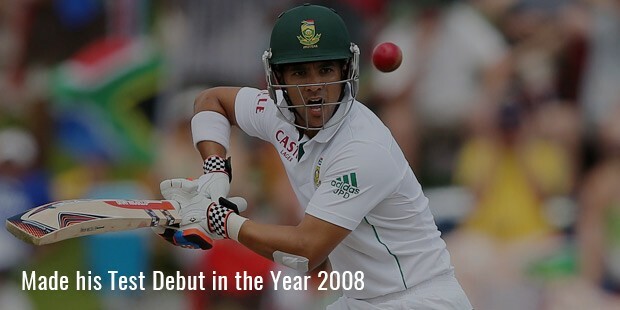 He made 111 runs against Zimbabwe at SuperSport Park in the year 2009. 150 were scored against Netherland in the year 2013 at VRA cricket Ground.